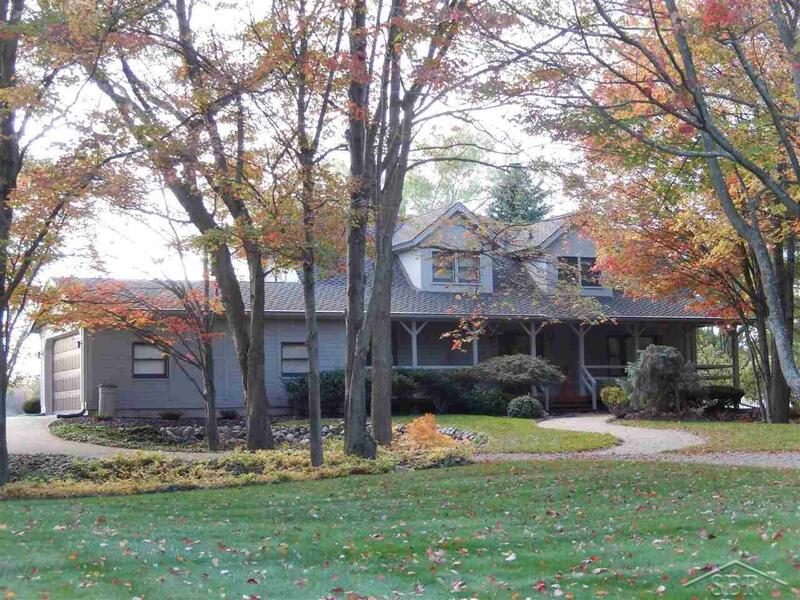 This home is located in one of the areas most desirable subdivisions on Lake Cecil. You will enjoy the private lakefront beach in front of this custom built, meticulously maintained home. Many updates, including newer roof, furnace, and landscape with brick patio and integrated terracing, fire pit, walls and steps to the beach. 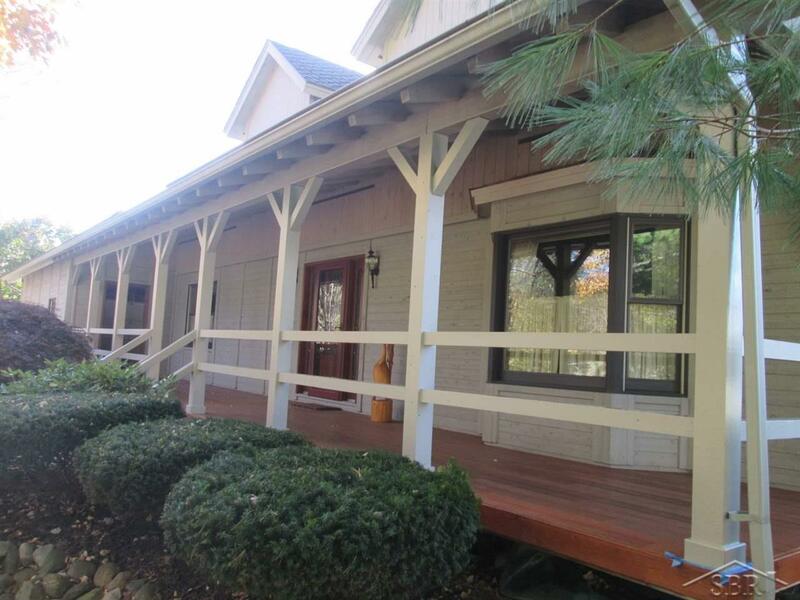 A large covered front porch leads in to this showplace, featuring a 2 story tall great room with 2nd floor overlook. 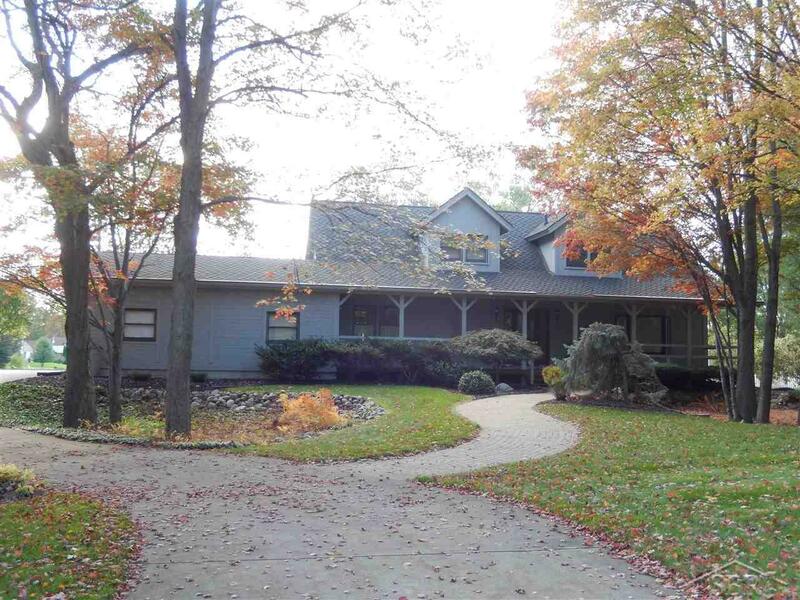 Full fireplace with gas log insert, main floor master suite with updated bathroom, open kitchen design, and a dining room with spectacular views of the lake. Three bedrooms plus an office area all above grade, plus a finished basement that has another office area, family room, half bath, laundry facility, and workshop area. 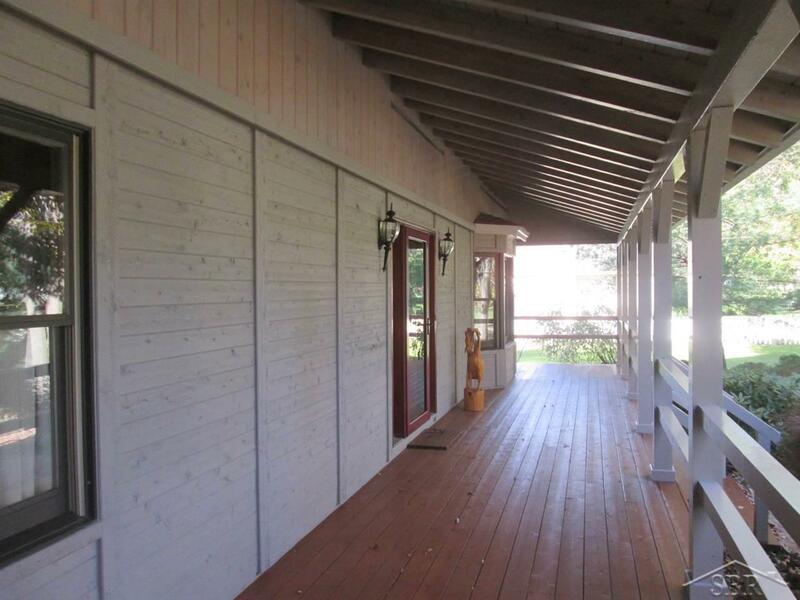 This is a custom built cedar home, which has recently been stained and is in like new condition. Dont miss this opportunity to own a unique home on a private lake without having to drive up north!